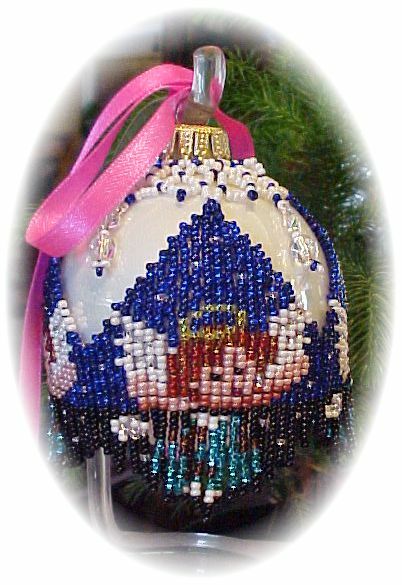 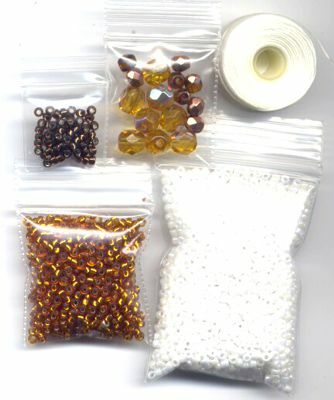 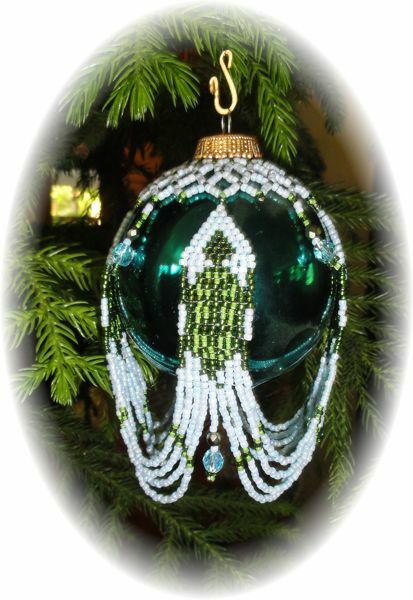 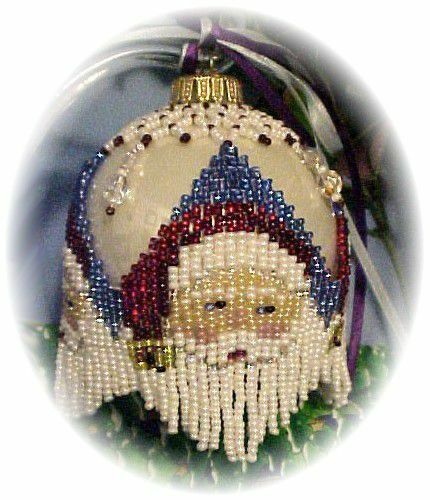 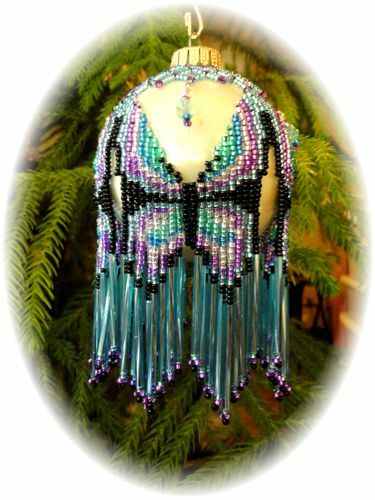 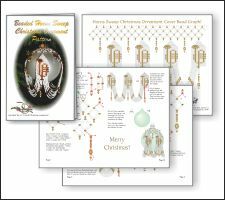 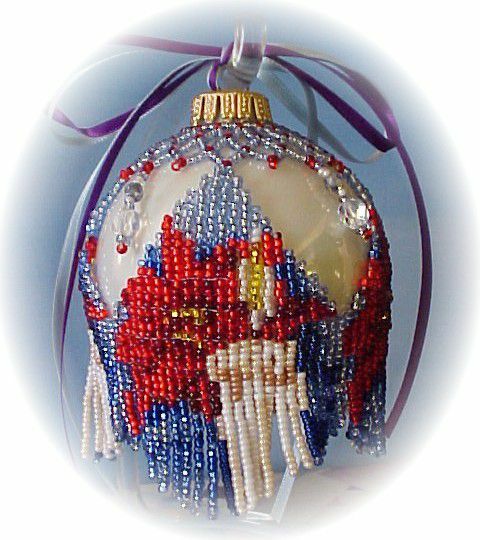 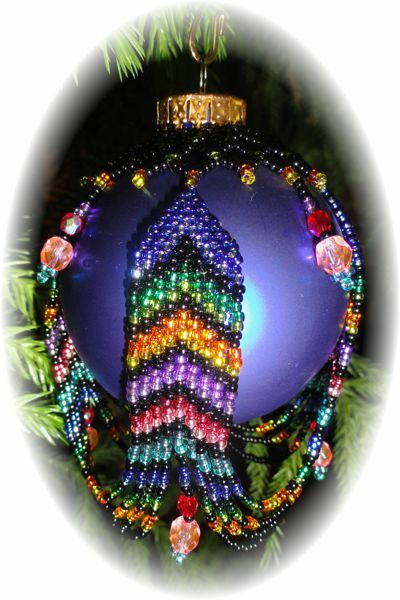 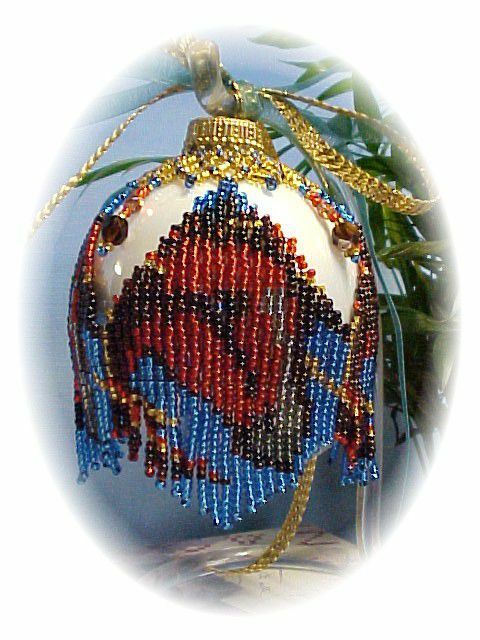 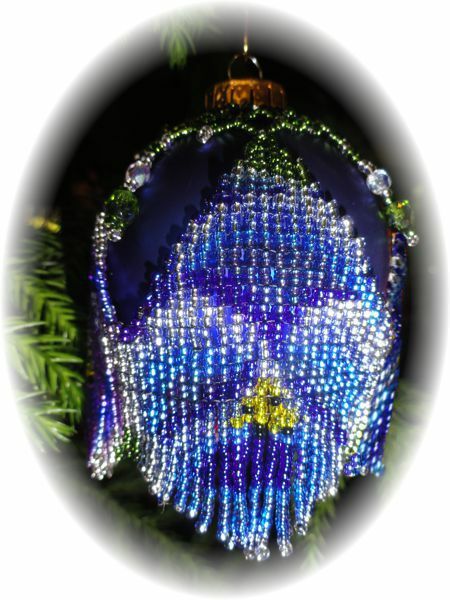 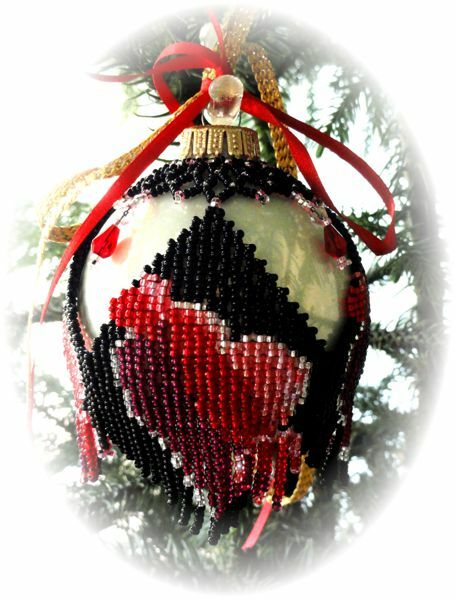 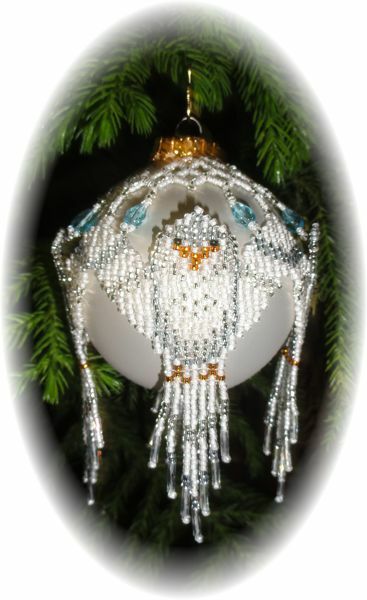 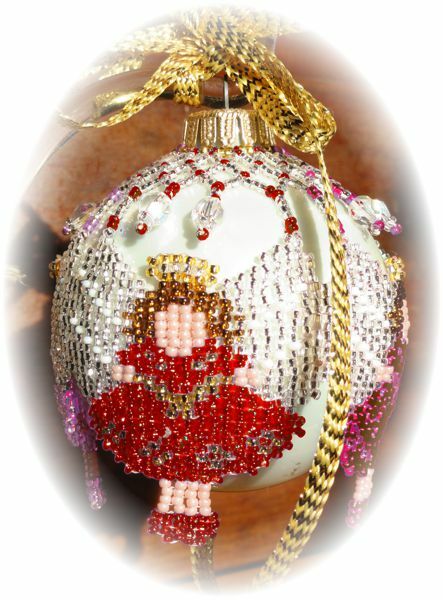 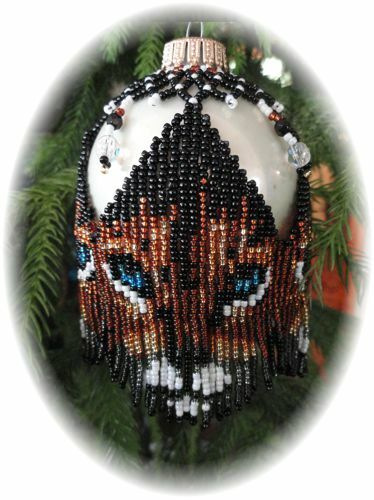 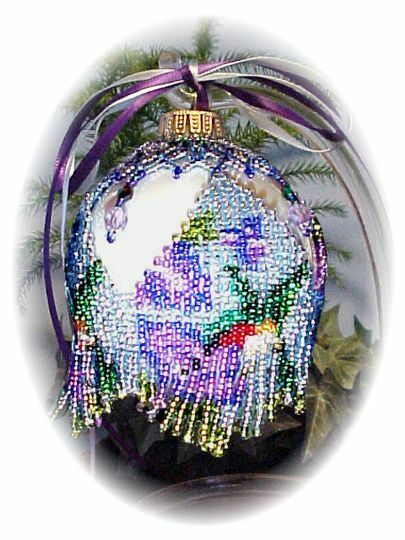 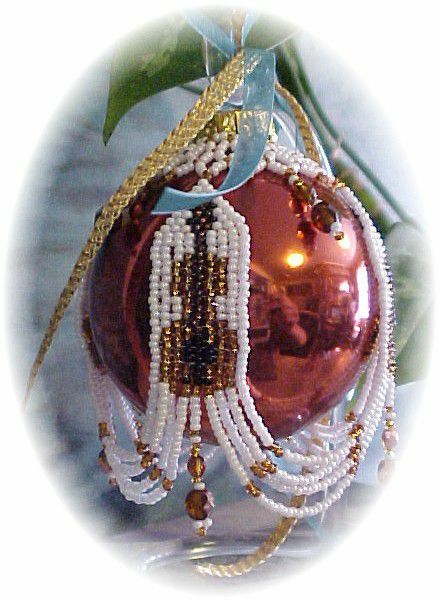 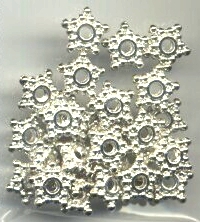 Horns Sweep Christmas Ornament Cover : Beading Patterns and kits by Dragon!, The art of beading. 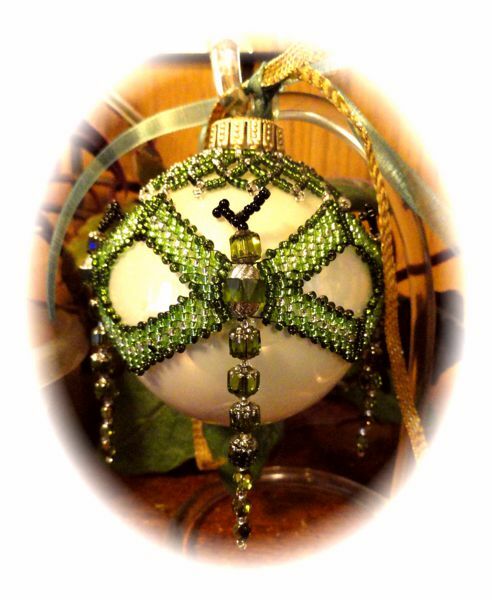 Horns Sweep Christmas Ornament E-Pattern! 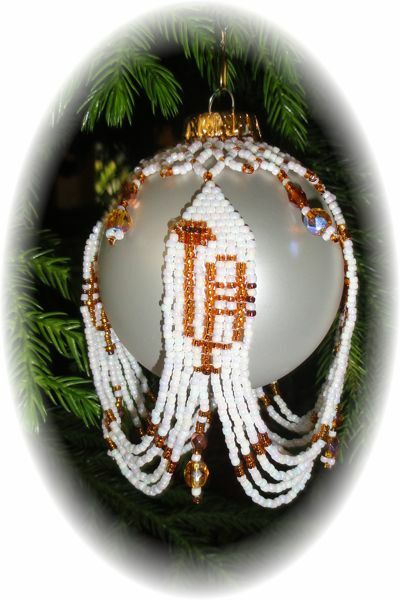 Horns Sweep Christmas Ornament E-Bead Graph!